I hope you're all enjoying a wonderful, relaxing evening. Have you ever stopped to think how truly blessed we are. How much we truly have to be grateful for. We have access to the greatest minds all over the world. We also have the ability to tap into our own brilliant, creative minds if we're open to look. This one life you've got - a life you could do anything with! Well as it happens, tonight I have been happily working away preparing the manuals for my upcoming workshop 'Celebrating You - Awaken Your Best Self' and I had to stop for a moment in pure delight at the abundance of material before me. Material, resources and tools that can literally change your life in an instant! 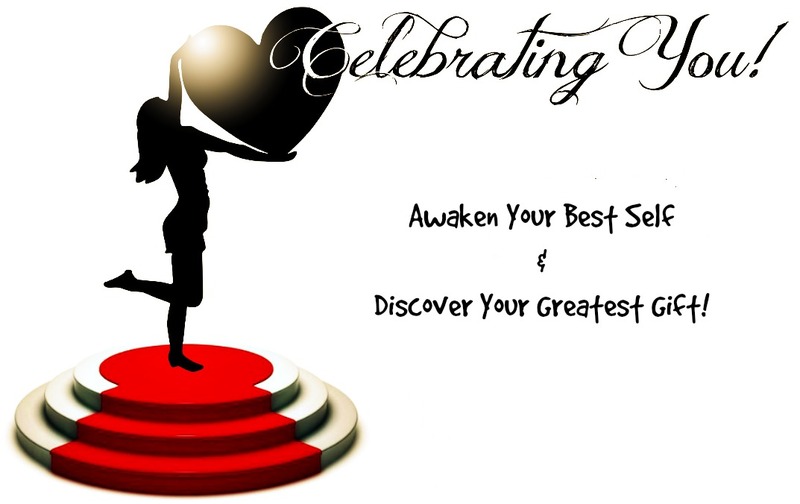 If you're ready to make amazing changes in your life and your love life - if you're ready to live with love, passion and joy; then I encourage you to click on the link and book your spot today and get ready for a workshop of fun, celebration and self-discovery. We should never have to suffer or struggle in love or in life again. It all depends on the choices and decisions we make, which we have 100% control of.